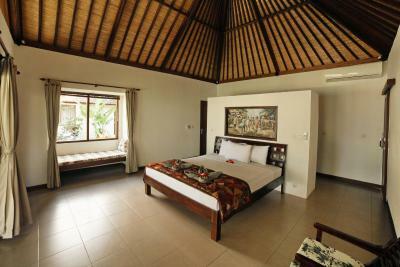 Lock in a great price for Bali Dream House – rated 9.2 by recent guests! We got the room closest to the beach. 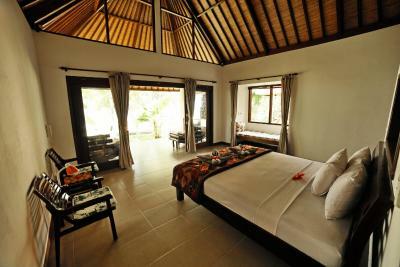 But all the rooms or villas are within 150m. Probably the best spot to go diving on the island. We were the only tourists for miles which was a theme for our trip. The value was ok, a bit much in the low season. All in all it was a beautiful place and good location. The service was excellent. The personnel was all the time willing to help. 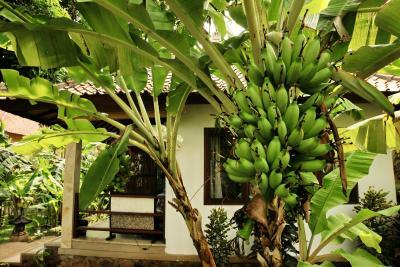 Breakfast can be served wherever you like: next to the swimming pool, on the porch, in the room. The room and the swimming pool were very clean. 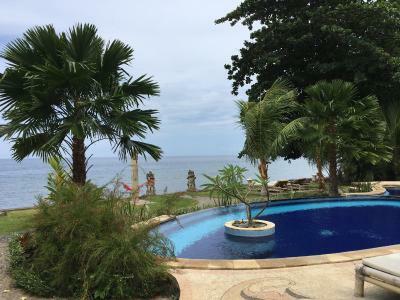 We had the villa number 1 and the sea view was breathtaking. 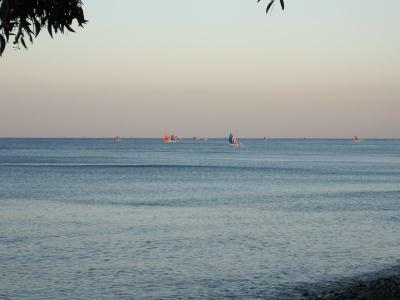 We had the sunrise right in front of our villa and the sunset could be seen from the beach not far from the villa. There was no light pollution around the villa which made it perfect for stargazing. 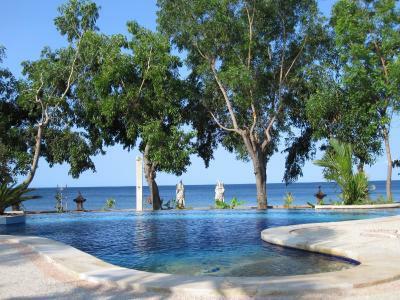 There is a snorkling place right in front of the villa and the hotel provides with the equipement. I enjoyed very much our stay there and I recommend it with all my heart. The location is amazing right on the beach. Breakfast by the pool is lovely. Amazing view from beach room staff were so lovely just a lovely peaceful place would defiantly go back! Snorkelling straight out to see no need to swim far my boy of 6 loved all the fish! Rooms were very large with gd aircond. Freezing fridge and small lounge area. 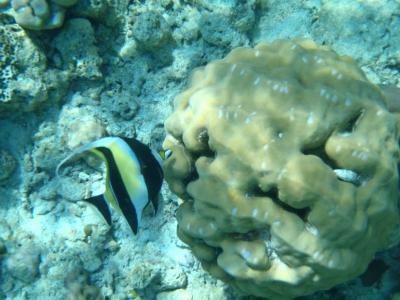 You could go off and snorkel straight in front with beautiful clear water and coral and tropical fish.. was perfect. Only complaint was stairs from the top down to our bungalow. But they were happy to do room service for anything. Definitely recommend to stay here. The place is magnificent. 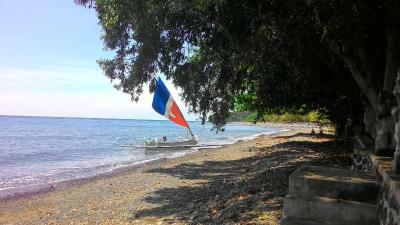 The location is great with its own beach. The staff is friendly . There are only 5 bungalows distantly located from each other so nobody disturbs. The service is high. 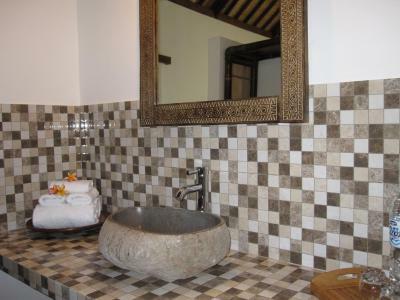 Loved the room which was very Balinese with an outdoor bathroom. The snorkelling straight off the beach was fab and easy except when the tide was out. We hired a scooter to get us into Jembaluk beach and town for choice of restaurants and another snorkelling beach. Quiet, very relaxing. 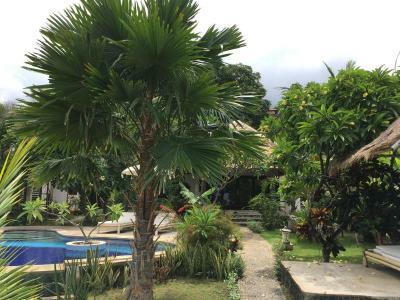 Bali Dream House This rating is a reflection of how the property compares to the industry standard when it comes to price, facilities and services available. It's based on a self-evaluation by the property. Use this rating to help choose your stay! 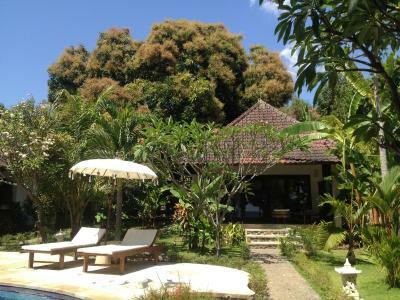 Enjoying a location along Amed Beach, Bali Dream House provides homely and elegant villas with private balconies and views of the pool and ocean. 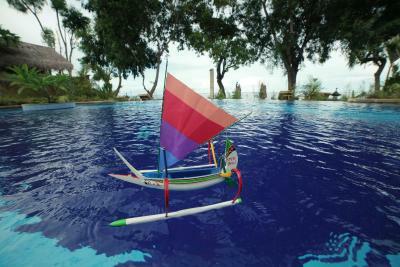 It features an outdoor pool and free Wi-Fi. 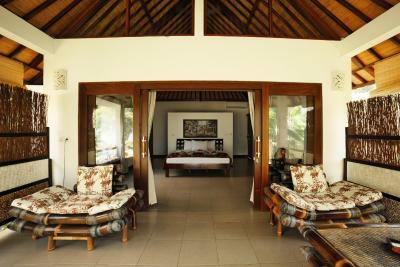 Nestled within tropical gardens, the beautiful, standalone villas provide much privacy. They are bright and airy and feature a seating area, air conditioning and a fridge. 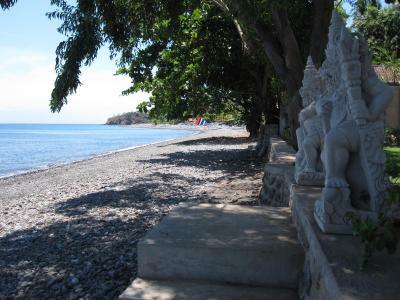 The Dream House Bali is located on the northeast coast of Bali, a 30-minute drive from Amlapura City in Karangasem. 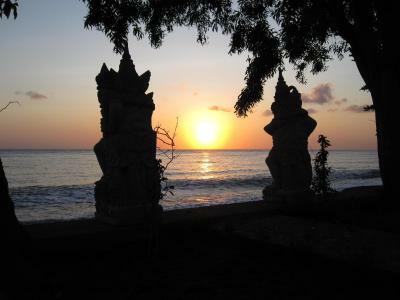 Getting to Bali Denpasar International Airport will take around 3 hours by car and the property offers airport shuttle service at an additional fee. 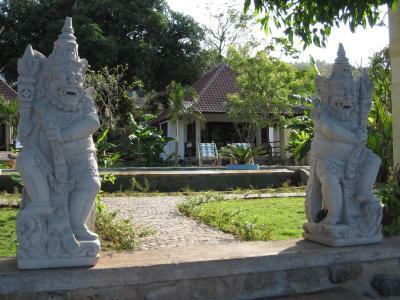 The hotel provides traditional Balinese massage services on site. 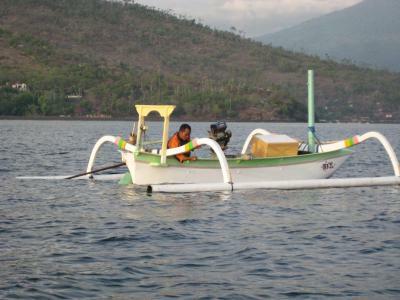 Guests can make use of the car and motorbike rental service to explore the region. 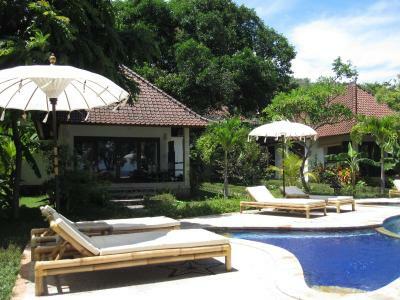 The staff at Bali Dream House's 24-hour front desk can help organize tours around the island, as well as fast boat tickets to the neighboring islands like Gili Trawangan, Gili Meno, Gili Air, and Lombok. 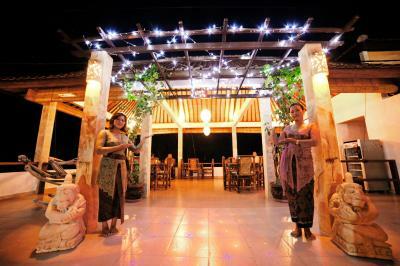 Bali Dream House Restaurant offers fresh seafood dishes and tropical fruits, as well as a daily Continental breakfast. 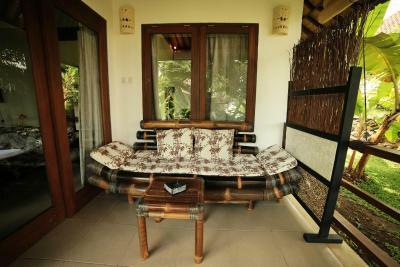 Meals can also be enjoyed in the comfort of guests’ rooms. 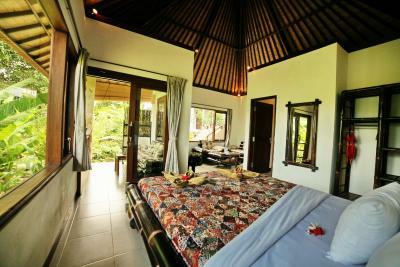 When would you like to stay at Bali Dream House? 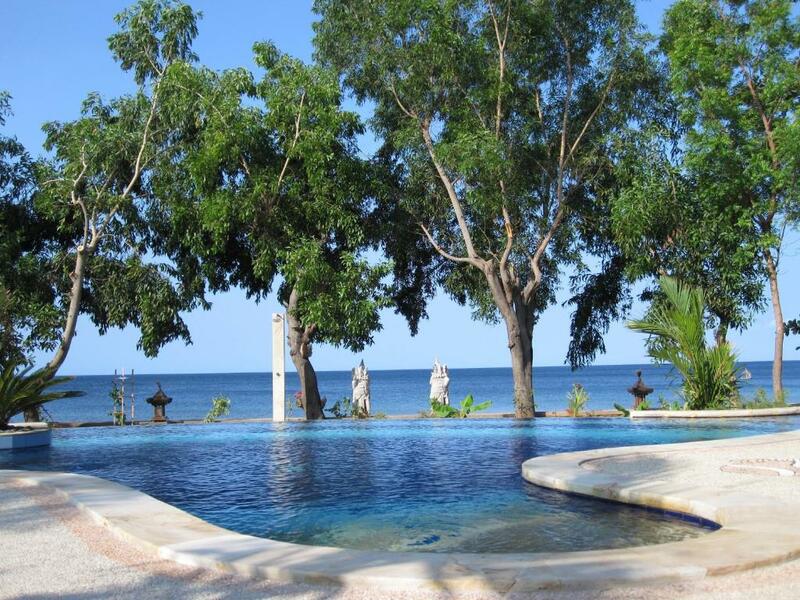 A spacious, air-conditioned villa with an private bathroom and views of the pool and ocean. Villa features views of the garden. 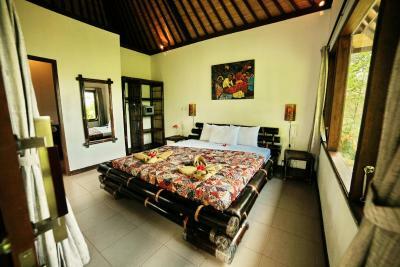 "BALI DREAM HOUSE" hotel is located on the North-East cost of Bali island and is ideal for relaxed family vacations. 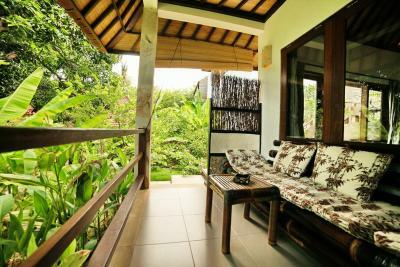 Guests are accommodated in cozy seaside villas, furnished with air-conditioners, hot water supply and mini-bars. 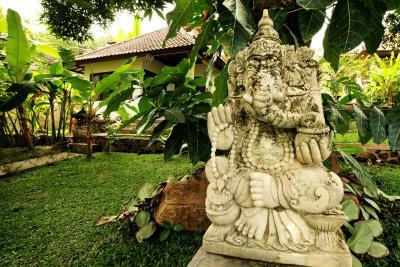 House Rules Bali Dream House takes special requests – add in the next step! 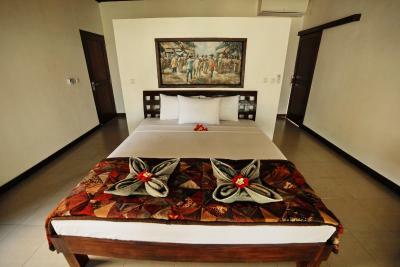 Any additional older children or adults are charged IDR 300000 per night for extra beds. 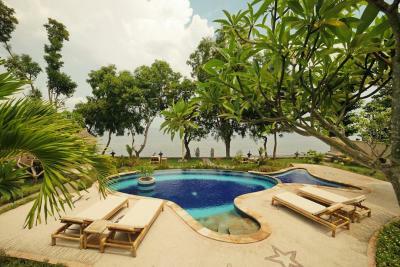 Bali Dream House accepts these cards and reserves the right to temporarily hold an amount prior to arrival. 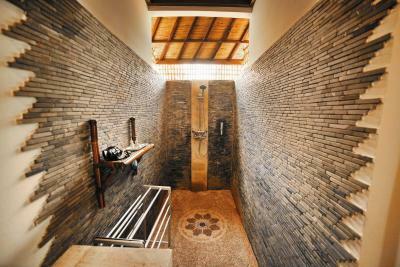 Water pressure isnt the best but it is Bali. Won't stop me from booking again as the place was so lovely. That we couldn't stay longer! Cause we had to get bk! Breakfasts are not very nutritious. The place did not let us know that they were renovating during our stay. The workers were hammering every morning by 7. Steep stairs going down to bungalow. The staff is very helpful. Snorkel equipment available . Welcome drink was a nice touch. 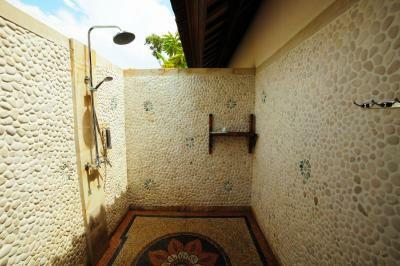 Outdoor shower was functional and refreshing! The hotel food was very bland and I was surprised they did not have a nasi goreng or Balinese breakfast. We thought we could walk from the hotel into Jembaluk but there was such a steep and narrow hill it would have been dangerous and troublesome. The distance from the airport to the hotel was 3 hours plus and very arduous. Service, staff, cleaning and location. Breakfast was very basic with only 3 options. 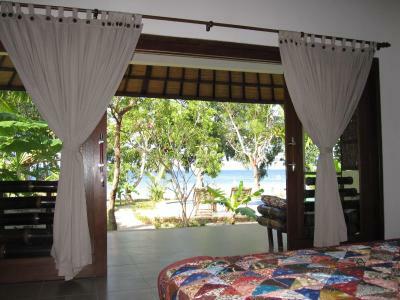 The air conditioner was in a small section of the bungalow and not near the bed, which made the bedroom a bit warm for our liking. Where was also a gecko in the room that made the most awefull noise at all hours of the night. 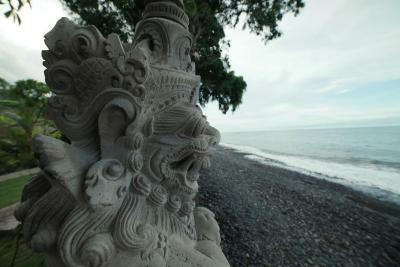 We soon grew accustomed to it, but it might give you a fright on the 1st night. The room was big and spacious. The pool was clean and right on the beach. 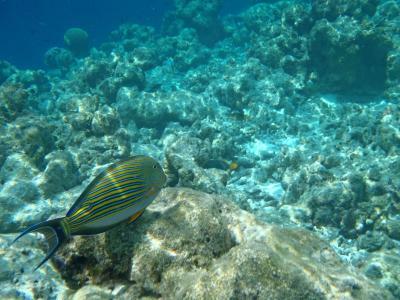 Snorkeling of the beach was beautiful and easy. Great place for a a relaxing stay. The place is stunning! 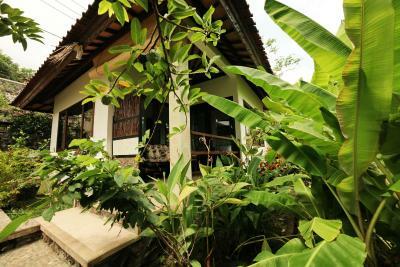 You feel like you have a home in heaven, the bungalows are basically little villas, in a beautiful garden, just a few steps from the pool and the beach! 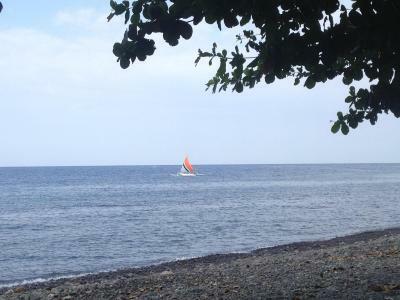 The hotel provides snorkelling equipment and the coral reef is just one step into the water, so you really don't need to go anywhere far to see beautiful sea creatures. 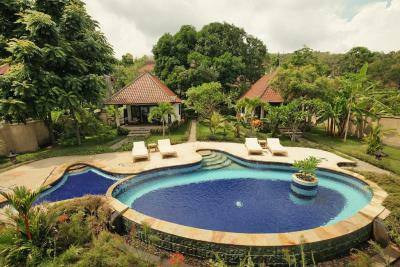 True balinese vibe! Had such a good rest here! Lovely breakfast! True the outside of the villas a bit run down due to weather and elements, but truly lovely inside with spectacular view of ocean. Great pool open untill late. Staff so accomodating and willing to assist!